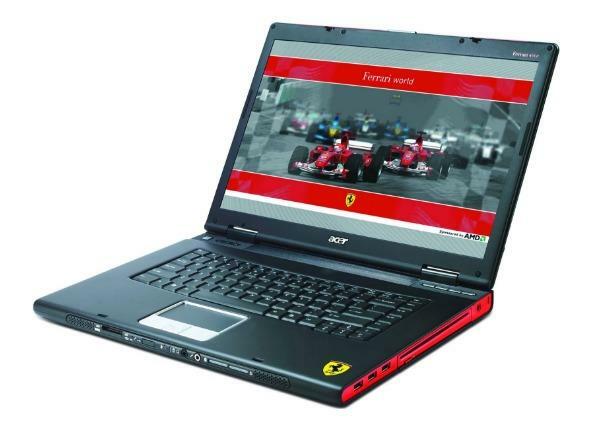 If you are looking for available drivers or software related to your Acer Ferrari 1100 laptop. The following software and drivers are compatible with your Acer Ferrari 1100 and Microsoft Windows 7 32/64-bit. Designed for the modern business professional, the 12.1-inch Acer Ferrari 1100 is powered by a leading-edge AMD Turion 64 X2 processor and excellent graphics for great performance. This solid notebook also offers ample avenues for wireless connectivity, as well as a range of security features to keep your business running smoothly at all times.